Everyone is a leader. You may lead a team, a company, a club, a family, or only yourself. Regardless of your current position or aspirations, empowered leadership will give you the tools to create a life of your own design and make profound impacts. How empowered you are in leadership will determine what you get out of life and what your team achieves. You’re the leader of your own destiny. Learn how to make it a great one. Super-effective for team environments! If your organization depends on teams to get things accomplished, this course is a can’t-miss opportunity for dramatic improvement! Team dynamics depend on high levels of emotional intelligence, and what you learn here will give you the skills, tools and strategies to help any team function moreeffectively. Once you put what you’ve learned into practice, you'll be astonished at how much easier it is to build stronger workplace relationships, keep projects and workflow moving smoothly, work more effectively with diverse personalities, understand what motivates others — and enjoy greater success and satisfaction in your work. 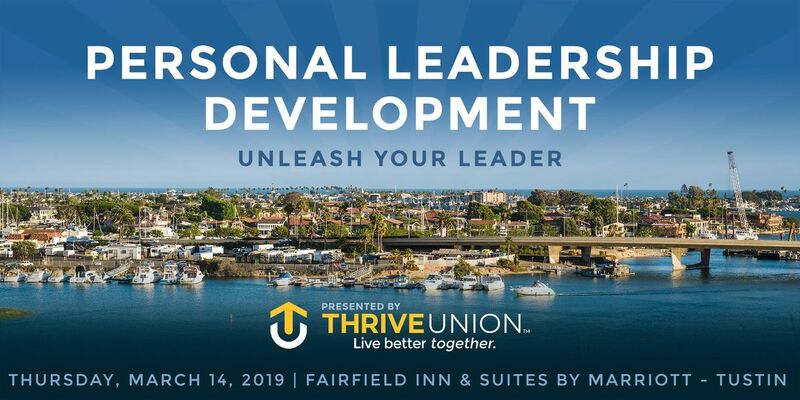 This course will help you increase your ability to positively influence others, become a more intuitive leader and develop mutually beneficial relationships with all kinds of personalities. Courtland Warren is, hands-down, one of the most authentic and relevant motivators on the public speaking circuit. Courtland believes that everyone possesses far more capabilities and power than they have tapped into. On stage Courtland Warren looms as an intriguing combination of a humbly candid yet confident man. Warren’s inner-certitude stems from contentment in finding his whole purpose─coaching and motivating others to become the most that they can be. As the founder of Code Your WholePower™, Courtland Warren heads an organization that pulls forth those characteristics particular to each person that makes them powerful. There are no refunds for this event. If you, for some unforeseeable reason, need to back out of the event after registering, you can attend another course within a year.